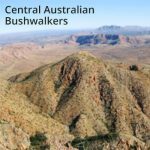 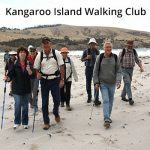 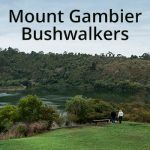 Great Walks Magazine is an Australian magazine with regular features on South Australian walks, with track notes, photos and maps. 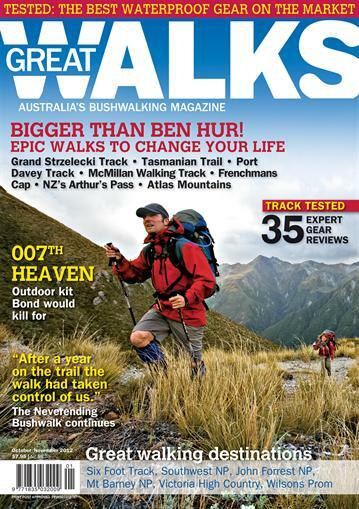 Great Walks is Australia’s only magazine dedicated solely to bushwalking. 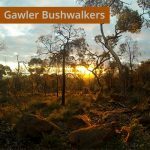 Whether you walk to enjoy the world’s most beautiful scenery or prefer to tackle more challenging single-day and multi-day hikes, Great Walks has it covered. 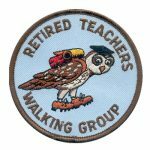 Every issue brings you extensive and authoritative gear guides, practical info on specific walks and their accompanying maps, entertaining and inspiring stories from other walkers, training advice and safety tips.